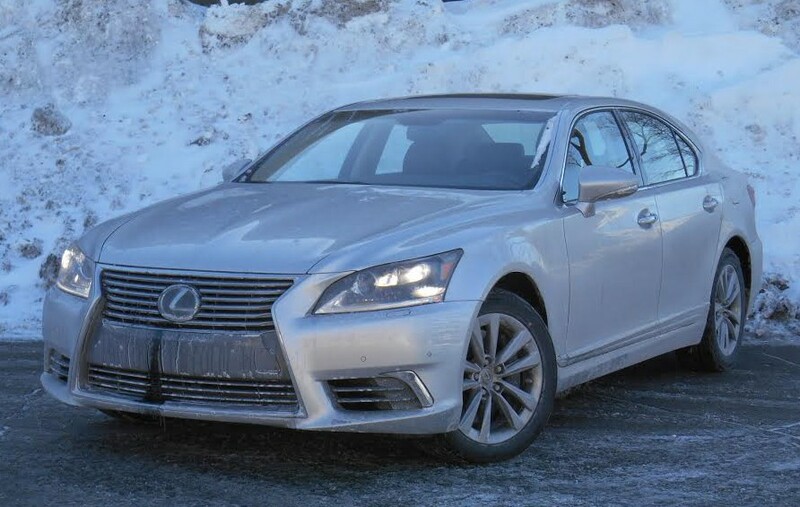 Our test Lexus LS 460 AWD came to $90,675 on the sticker, including a $910 delivery charge. 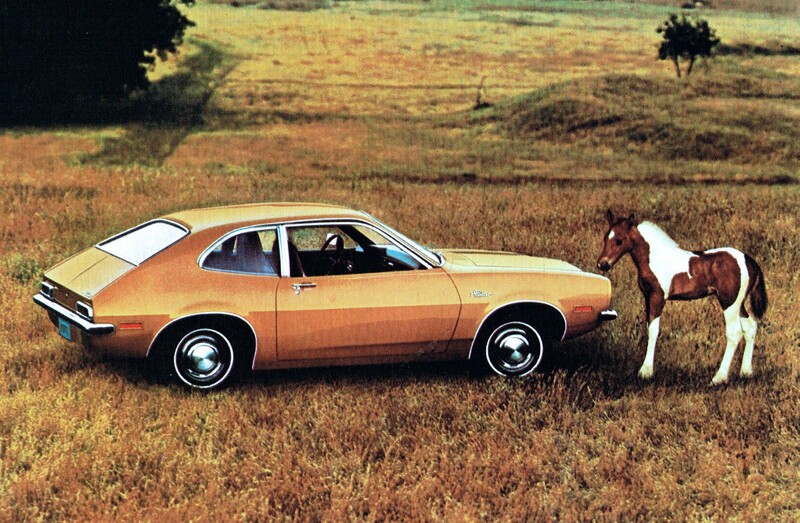 This pinto-meets-Pinto pic was featured in a 1971 ad for Ford’s still-new compact. Not too long ago editor John Biel put together a collection of classic car ads that included swimming pool, airport, and golf-course imagery. Turns out a lot of carmakers saw value in the positive associations potential buyers made with said images. 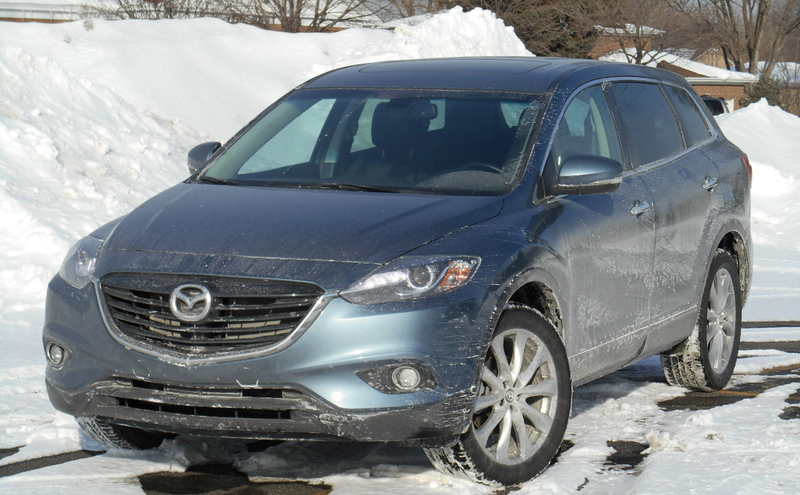 Our test 2014 Mazda CX-9 Grand Touring came to $40,005 with AWD and a $795 destination fee. Accord prices started at $8,245 for the base sedan with manual transmission. A 2-door hatchback was also offered. 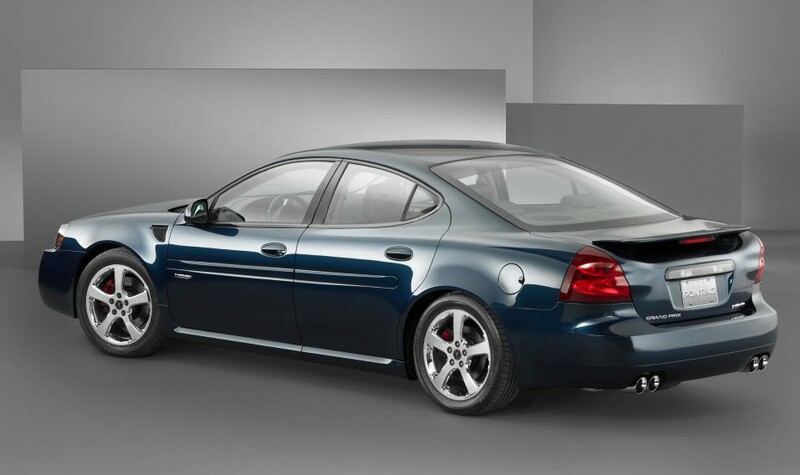 Attempting to quell torque steer, Pontiac shod the 2006-2008 Grand Prix GXP with larger tires up front (255/45R18) than out back (225/50R18). While drive reports typically deride it, the truth is that torque steer can be fun. And nothing in recent memory could saw the wheel like the midsize, V8-powered, front-drive sedans offered in the “original” GM’s final days. 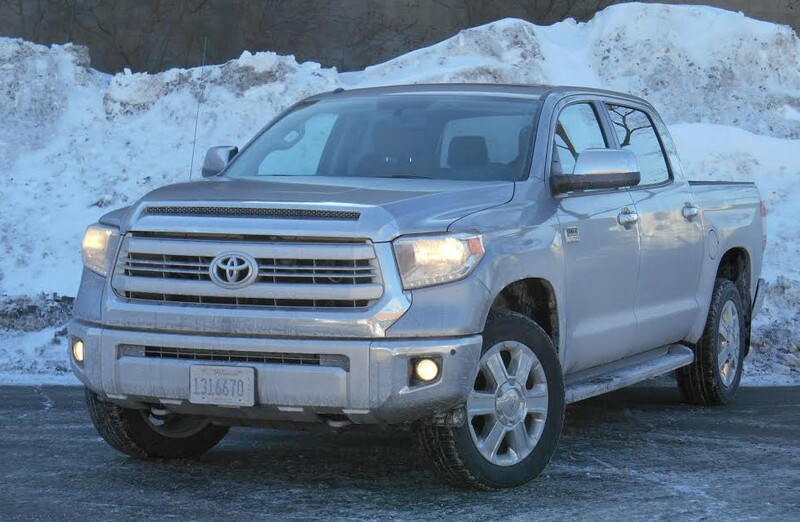 Our test Tundra arrived in top-line 1794 Edition trim. With options our test truck came to $49,715. 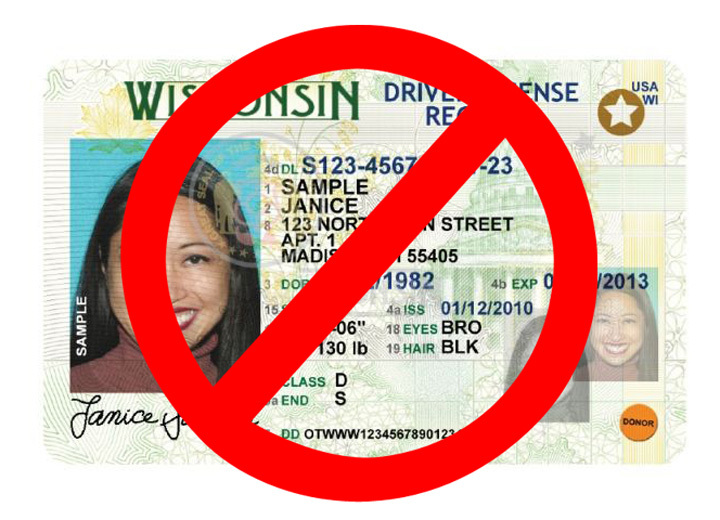 Tom lists the three most egregious traffic blunders he’s witnessed while commuting to and from work. 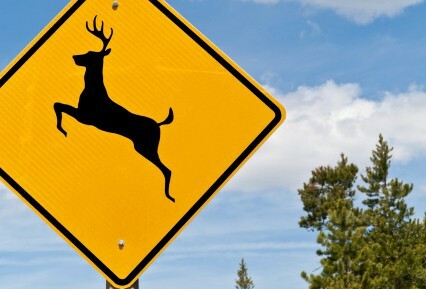 Hitting the road is more than just the opening salvo of your daily commute. 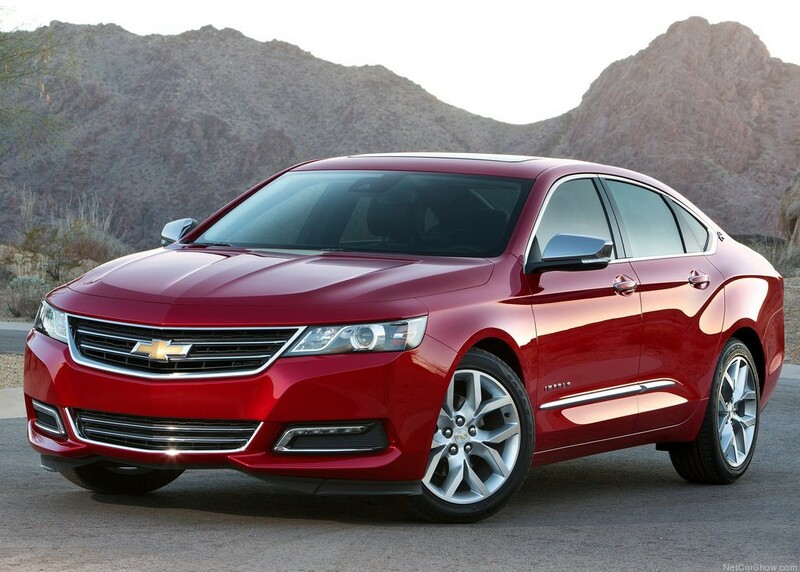 “MAMA” approves of the Chevrolet Impala, at least for family duty. 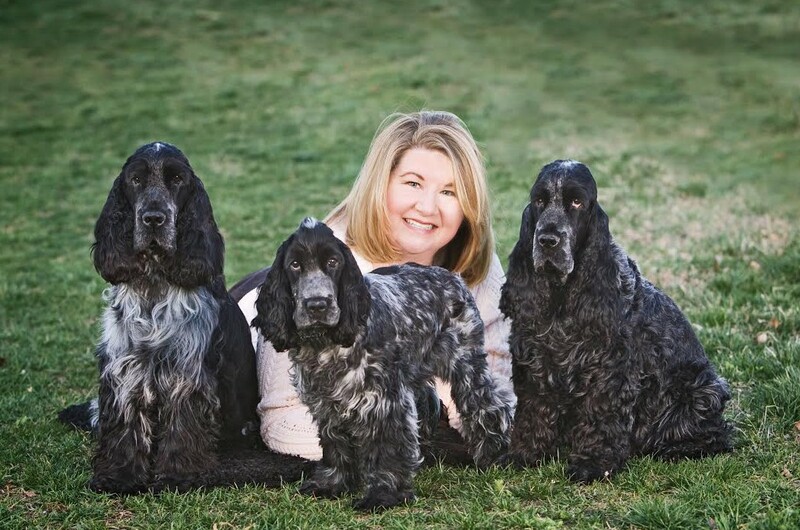 The Midwest Automotive Media Association (MAMA) recently announced the recipient of its 2014 Family Vehicle of the Year award. The staff of Consumer Guide Automotive is proud to be part of that organization, and to have taken part in the voting for this year’s award. Presented here is the unedited press release that accompanied this year’s award announcement.